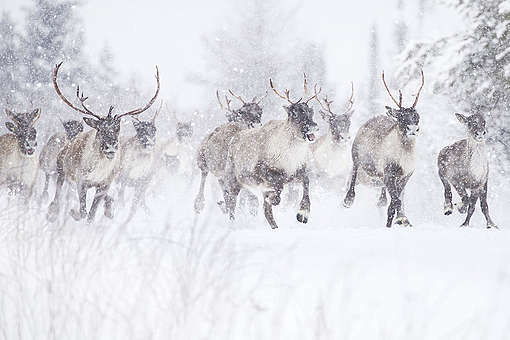 A lot of activity reported… but what does it mean for caribou? Last December 21st (eve of the holidays), the Federal government quietly published the ‘Progress report on steps taken to protect critical habitat for boreal caribou’. This report outlines recent actions to protect the forest home of boreal caribou. So what has been done since April when the government last reported? Our conclusion? A lot of activity. Much of it important. But the difference for the caribou living and walking on the land is modest. This isn’t good enough. Caribou herds are in decline in every region of the country. 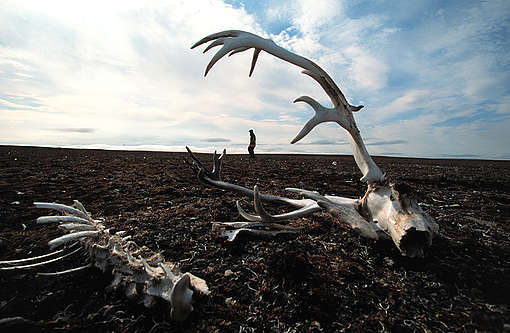 And caribou’s slow extinction points to even bigger problems. 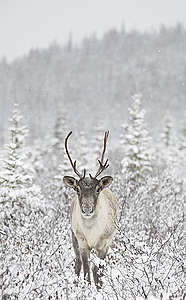 Boreal caribou need old growth forest to survive. As these old forests are being cut down, many other species are suffering alongside caribou. Old growth boreal forest is not only important for biodiversity, but vital in fighting climate change. This forest is rich in stored carbon. In fact, the soil of the boreal forest hold more carbon than all tropical rainforests combined. The same logging that disrupts caribou also releases carbon and converts trees mostly into short-lived products that quickly end up in the landfill (paper towels, throw-away packaging, cheap wood items). So the situation for caribou is dire; the need for action is urgent; the necessity of protecting habitat is clear. And when we protect caribou, we protect our forests, biodiversity, carbon storage, and our planet’s future. Let 2019 be our moment for bold action. We need to be the force that finally achieves meaningful change. Join the movement of people calling for more. 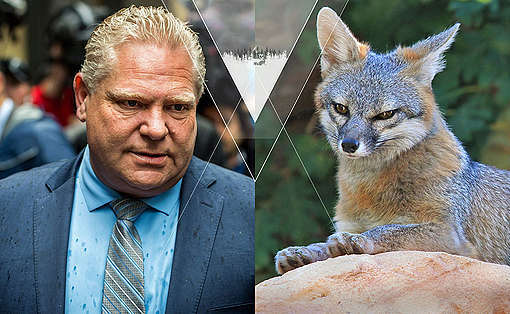 Sign our petition calling on Canada’s Minister of Environment and Climate Change, Catherine McKenna, to take action and protect this beautiful species. Reykia is a Greenpeace Canada forest campaigner based in Ottawa. You can follow her on Twitter: @reykia.